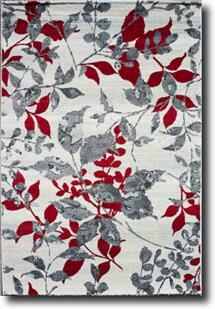 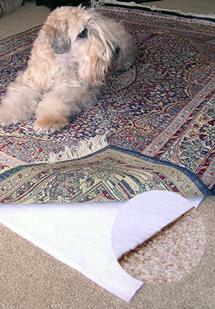 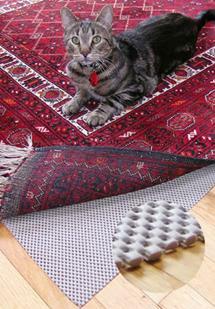 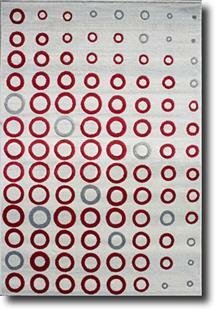 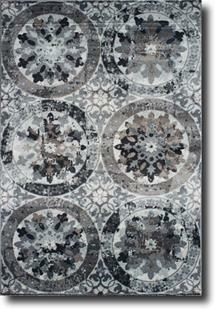 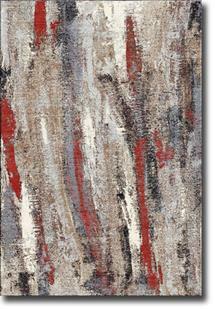 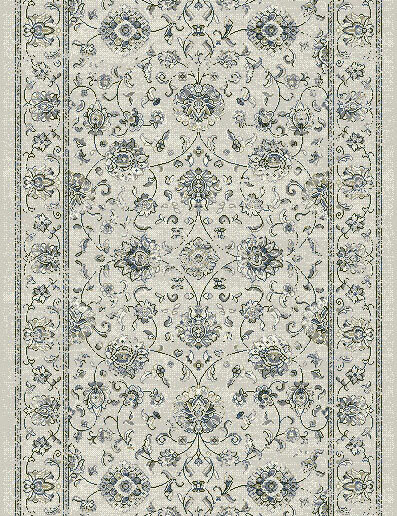 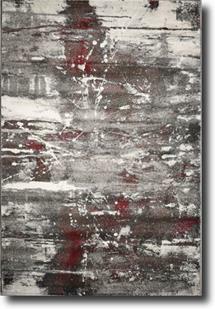 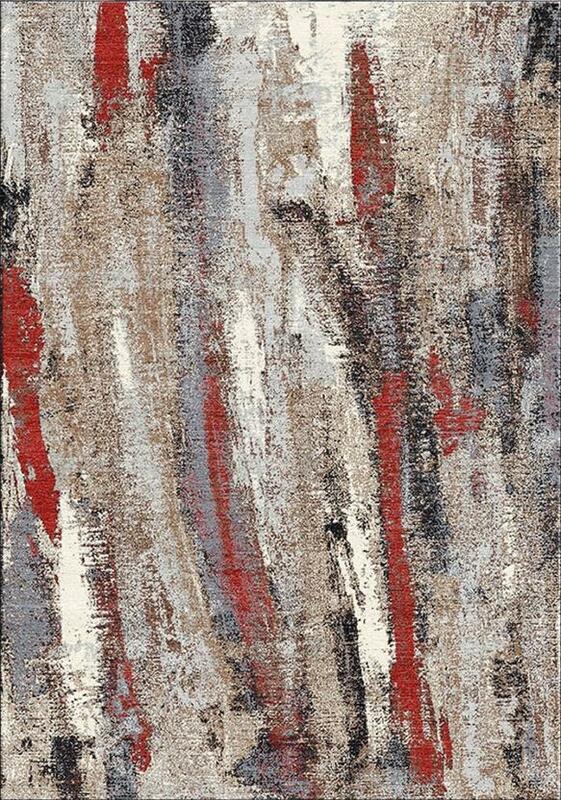 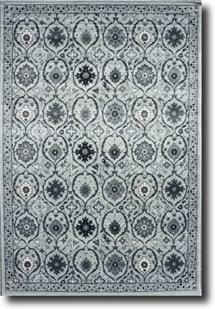 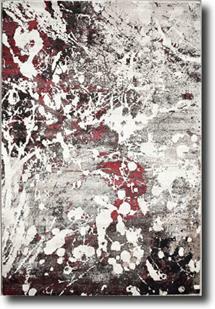 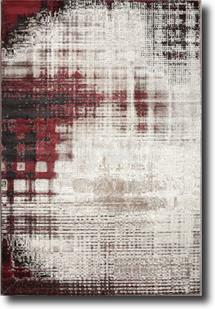 Silver, beige and the occasional splash of red distinguish the Tuscany rug collection. 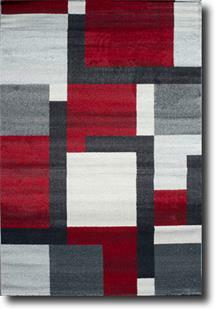 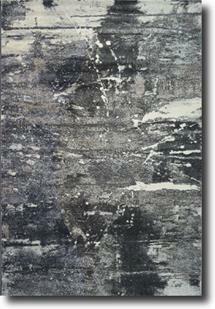 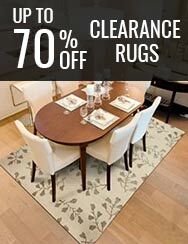 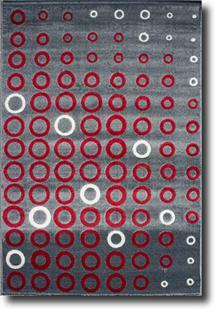 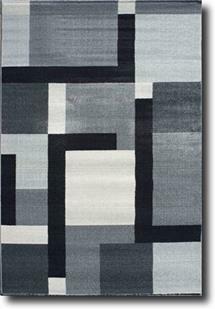 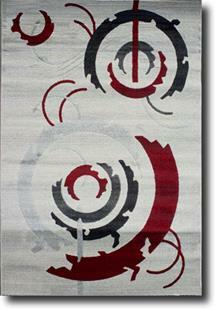 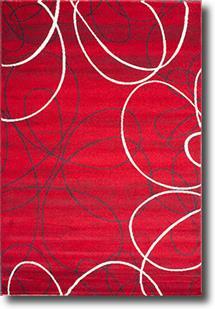 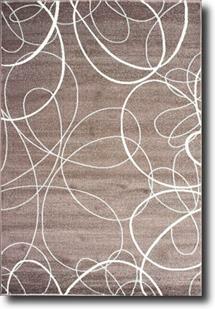 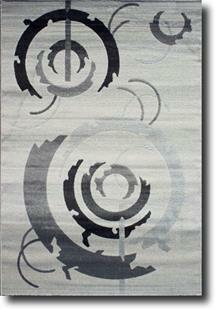 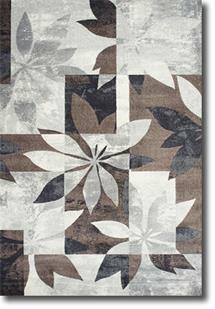 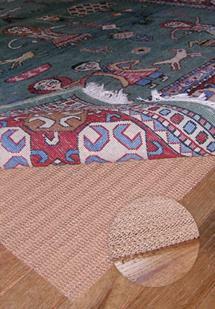 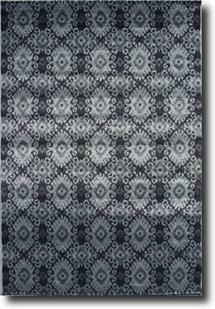 These power-loomed rugs represent a great value and offer a modern esthetic at a price that can't be beat. 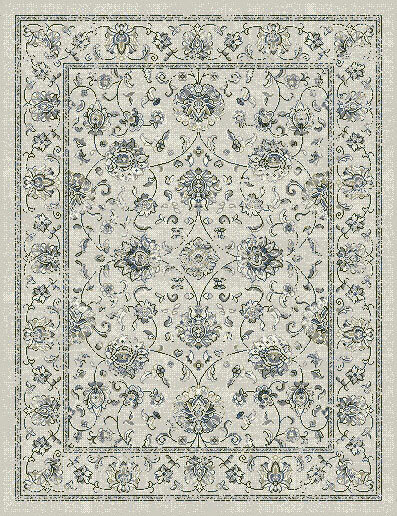 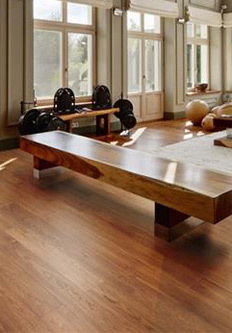 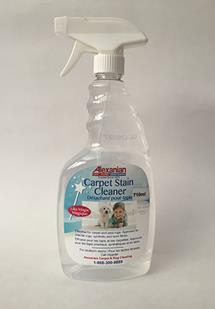 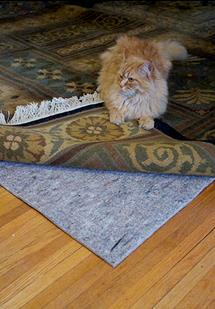 The Tuscany rug collection is made using naturally stain resistant polypropylene, yet is soft to the touch!